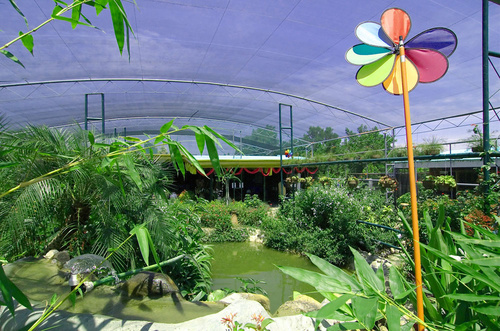 A wildlife sanctuary, the Davao Butterfly House is a safe shelter and haven for butterflies, flowers, plants, and other exotic animals such as fishes, crickets, tarantulas and scorpions. 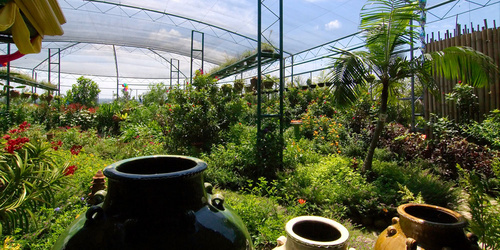 It is one of the many butterfly conservation facilities in the Philippines. Notable ones are the Boracay Butterfly Farm, Bohol Butterfly Conservation Center, and Jumalon Butterfly House in Cebu. The best time to observe butterflies in flight is in the morning with a good sunshine as many species undertake hatching, courtship and mating. During the heat of the day, butterflies take shelter under the leaves and this presents a good chance to observe them closely and take photographs. However, during cloudy days, or late in the afternoon, they usually hide. 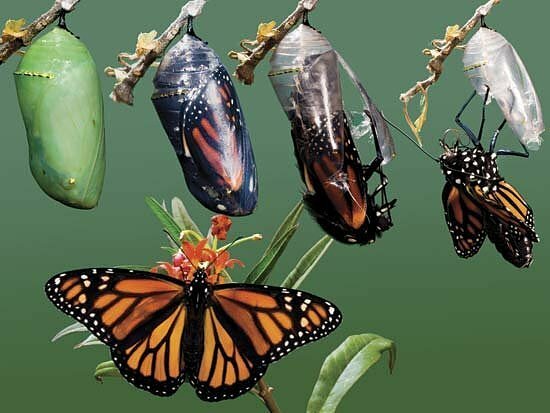 Butterflies undergo four stages of transformation or metamorphosis from caterpillar to an adult butterfly: egg, larva, pupa and adult. 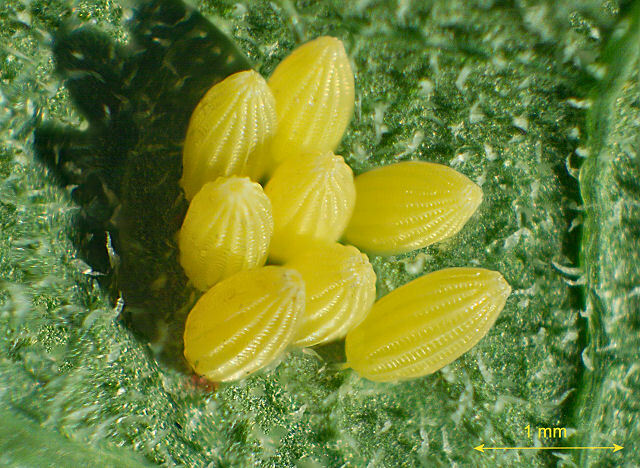 Butterfly eggs are hard-ridged outer layer of shell lined with a thin coating of wax which prevents the egg from drying out before the larva has had time to mature. Each egg contains tiny funnel-shaped openings at one end which allow sperm to enter and fertilize the egg. Butterfly and moth eggs vary in size between species, but are either spherical or ovate. The larvae, or caterpillars are multi-legged and eat plant leaves. 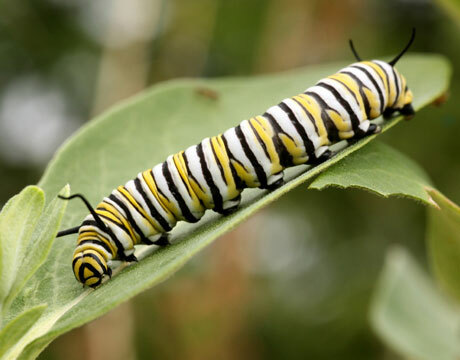 While most caterpillars are herbivorous, a few species eat insects. The caterpillar transforms into a pupa where the wing starts to form a structure that is compressed from top to bottom and which rapidly unfolds to a full adult butterfly. The adult stage of the butterfly is called the imago. 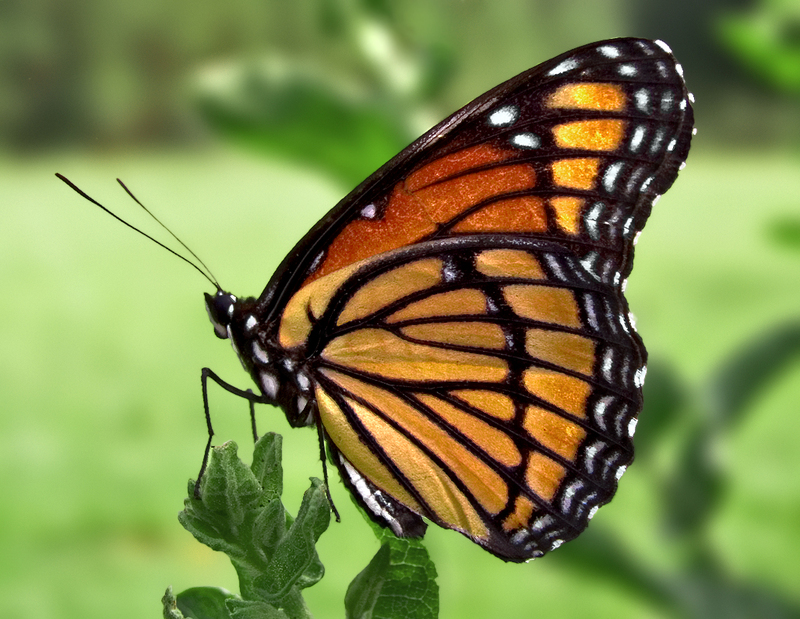 An adult butterfly has six legs. After it emerges from the pupa, a butterfly cannot fly until the wings are unfolded. A newly-emerged butterfly needs to spend some time inflating its wings with blood and letting them dry. Some butterfly wings may take up to one to three hours to dry. There is also a fruit nursery at the Davao Butterfly House where several varieties of fruit plants are available for sale such as the popular Dragon Fruit, Banana Tree, Dwarf Coconut Tree, Giant Balimbing Tree, Durian Tree, Atis Tree, Fig Tree, Abiu Tree, Lanzones Tree, and many others. 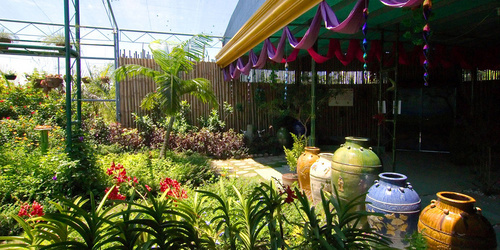 A childrens' playground can also be found just outside of the Davao Butterfly House where both adults and children alike can rest and enjoy after the tour. 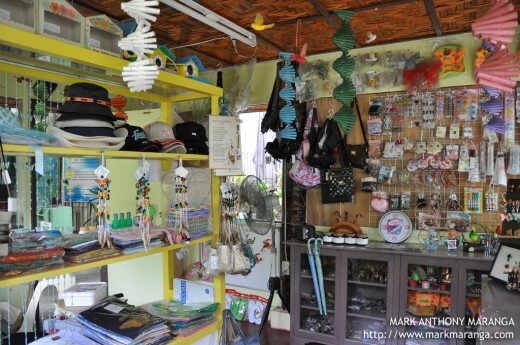 There is also a souvenir shop that sells a wide variety of souvenir items such as hats, bracelets, necklaces, shirts, umbrellas, etc. 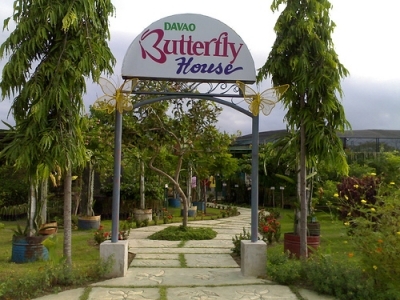 The Davao Butterfly House is located not far from the Davao Crocodile Park complex, Riverwalk Grill, and Tribu K’Mindanawon cultural village along the Diversion Highway of Ma-a, Davao City, and is easily accessible by public or private transportation. It is only a few minutes away from nearby tourist attractions such as the Recall Paintball, and the Musa Meristem Banana Culture. 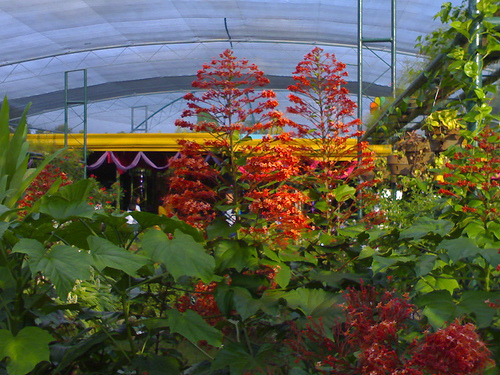 I have been there and the visit to Davao Butterfly house is really very educational.Seeing butterflies of different colors and sizes is amazing. A nice place to relax, I have been here last year with my family. After a watching the crocodiles and pangil, this was our last stop. Since I think it was a bout to rain. I really like the those colorful butterfly they have. I hope to come here again when the weather is good. 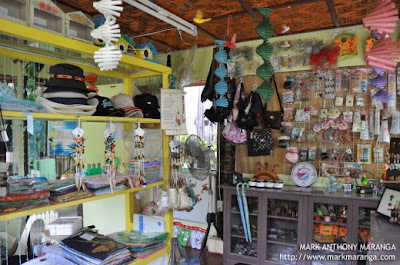 pwede ba magbili nang butterflies dyan sa sanctuary nyo? thanks. Unsa ako pwede sakyan kung muadto ko dra-a? If sa NCCC ma-a ko manukad? 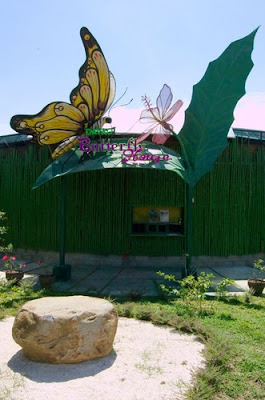 My friends and i wanted to go in Butterfly sanctuary on Oct. Paano ba po yung yung Entrance? is it Free ba po o may fee ba?